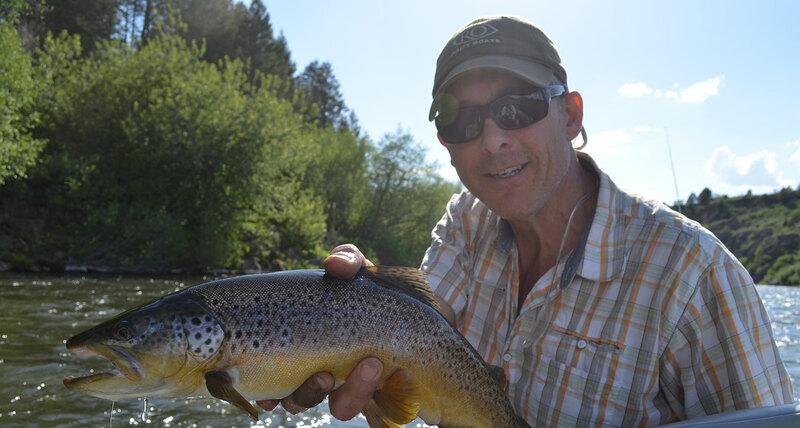 Welcome to Big Sky Trout, your complete guide service for the Big Sky area and all of Montana. Big Sky Trout is owned and operated by Ennion Williams and Brian Kimmel. Ennion and Brian have been outfitters in Montana for over 15 years and guiding over 20 years. In 2011, the two partnered with Grizzly Outfitters in Big Sky and offer trips on area rivers like the Gallatin, Madison and Yellowstone Rivers. 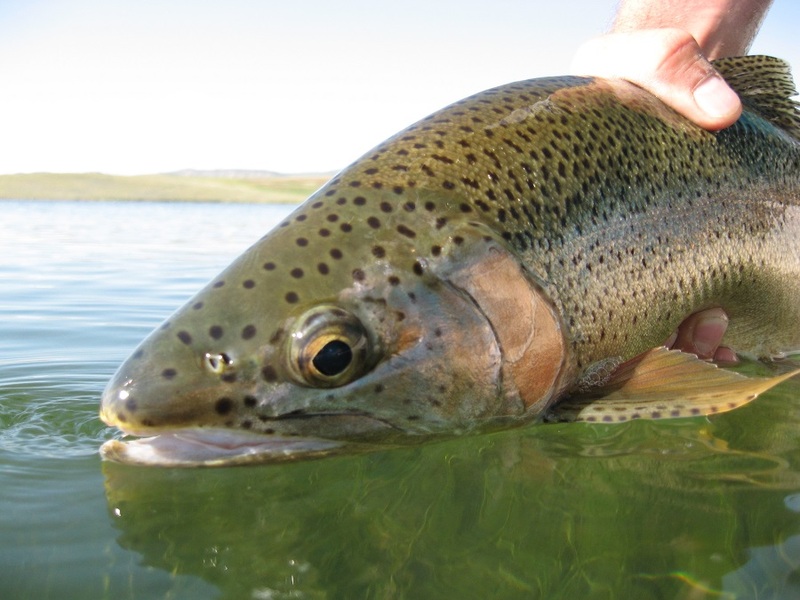 In the summer of 2013 Big Sky Trout acquired permits for the Gallatin National Forest and the Bighole and Beaverhead Rivers, expanding the selection Montana rivers to fish. In the spring of 2014 Brian Kimmel obtained a Yellowstone National Park permit which will open up the beautiful waters of our first National Park. 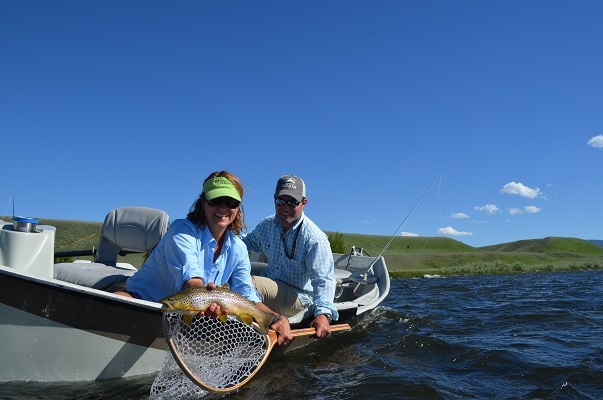 With a vast array of rivers and lakes, Big sky Trout is able to offer the best of Montana fly fishing. Email to ennionwilliams@gmail.com for more information or to book a trip.